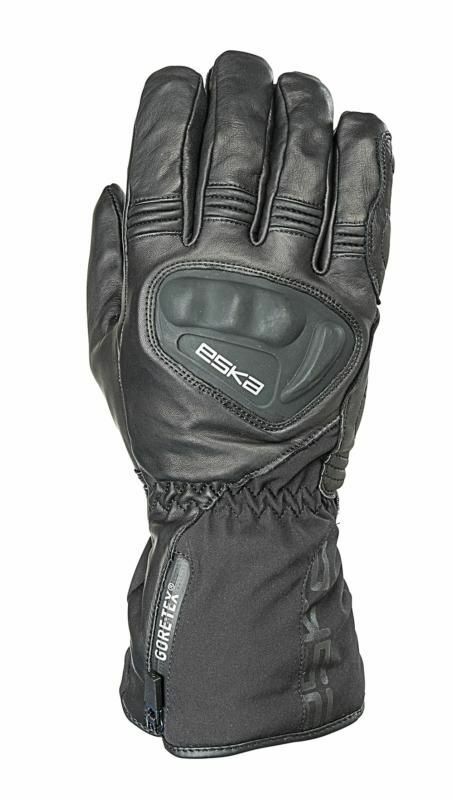 Long winter glove with 100% waterproof and breathable Gore- Tex® membrane. With TPU knuckle protector, waterproof zipper and visor wiper. The light Primaloft® lining reflects heat. 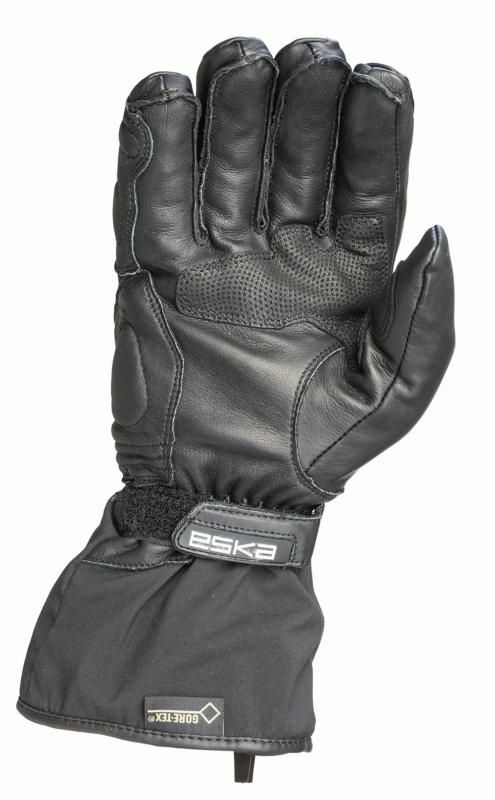 Pleats on the knuckles and the easy-flex system on the thumbs ensure optimum ease of movement.